The strong support system behind the new Speech-Language Pathology program at UT Health San Antonio School of Health Professions made a big impression on Angela J. Kennedy, M.A., CCC-SLP, assistant professor and clinical coordinator. Kennedy's dreams for the program include graduating excellent clinicians who make a difference. "I think there's a great opportunity for that because of the support system that's here," she said. Kennedy joined the SLP faculty this academic year. Her clinical expertise includes childhood apraxia of speech, pediatric speech sound disorder, and pediatric language delay/disorders, and her research interest includes childhood apraxia of speech, pedagogy, and supervision within speech-language pathology. "I have always had a love and passion for people, especially the pediatric population," she said. "I love the medical side, especially." Originally from the West Texas town of Andrews, Kennedy earned her bachelor's and master's degrees in speech-language pathology from the University of North Texas. She currently is pursuing her clinical doctorate in speech-language pathology at Northwestern University. 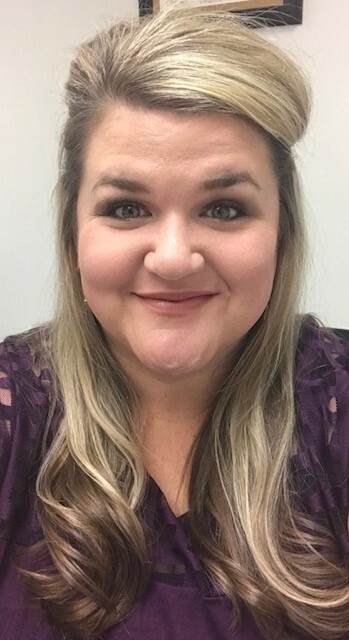 Other assets Kennedy brings to the program include a wide range of clinical experience in a variety of settings, including pediatric outpatient, home health, and school, and her work as clinical supervisor/adjunct at UNT. Speech-language pathologists help change lives as they work with patients to repair or establish communications skills. "I can directly impact change involving a foundational skill- how we communicate," she said of what continues to inspire her work.